A new OSHA bulletin on lockout/tagout (LOTO) explains the joint responsibility of host employers and staffing agencies to ensure that temporary employees are properly protected against the sudden release of stored energy. Prior to temporary employees beginning work with the host employer, both the staffing agency and the host employer should review the task assignments and job hazards to identify, eliminate, and control the release of hazardous energy before workers perform service or maintenance on machinery. The bulletin is part of a series of OSHA guidance documents that focuses on compliance with safety and health requirements for temporary workers. 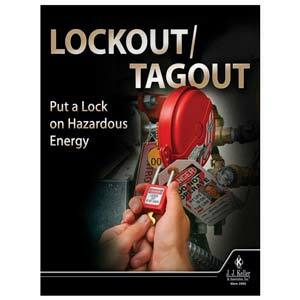 J. J. Keller's Lockout/Tagout: Put a Lock on Hazardous Energy Training help stop unexpected startups with critical info on OSHA lockout/tagout requirements.